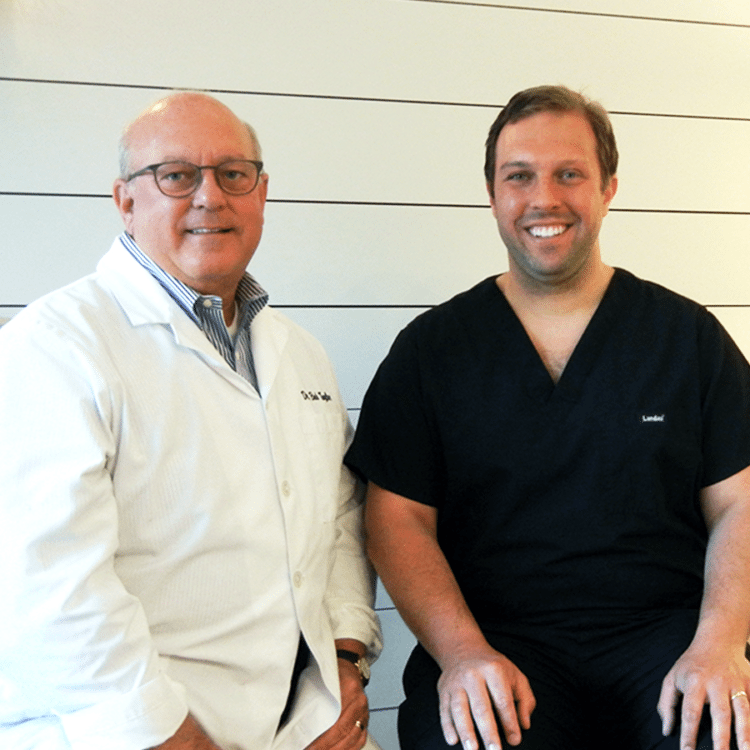 Taylor Family Dentistry – Robert Taylor, DDS & Clay Taylor, DDS ? For over 20 years we've provided care for our friends, family and neighbors – right here at home. 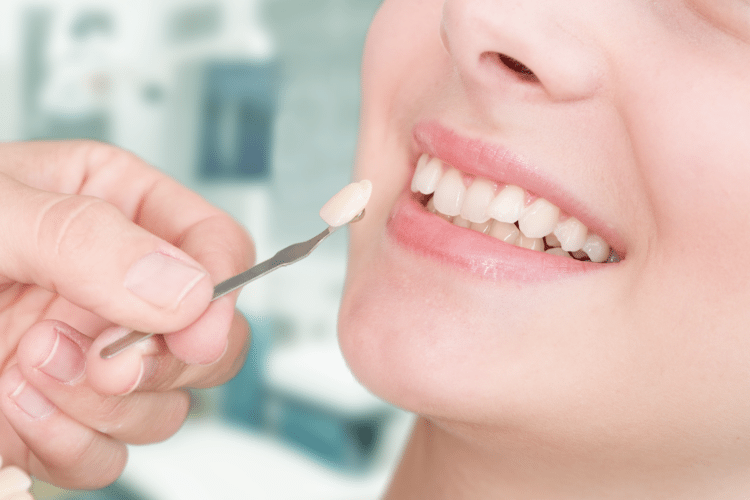 We make going to the dentist a home-like experience with our beautifully appointed office. 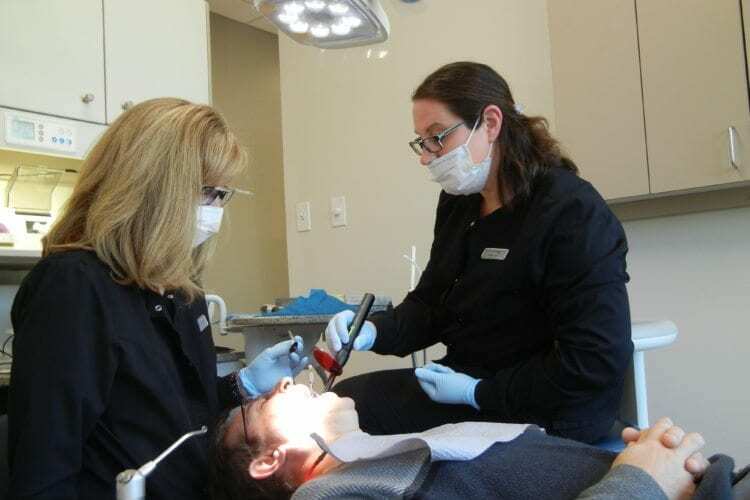 The Taylor Team gives each patient the attention they deserve. When you're here, you become part of our family. Most of our team has been here more than 10 years. We're more like a family than a staff. IT'S TIME TO SCHEDULE YOUR NEXT VISIT. 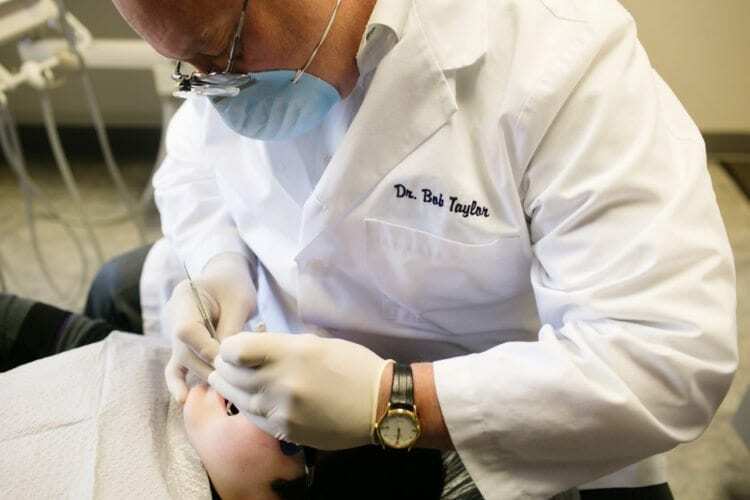 Taylor Family Dentistry is not only a dental practice, but a beloved group of good people offering extraordinary care and service. All of our patients are welcomed and embraced as part of our family. The approach we make to improving your health begins with your head, neck, and especially mouth. The oral environment is the first barrier to entry in the body. 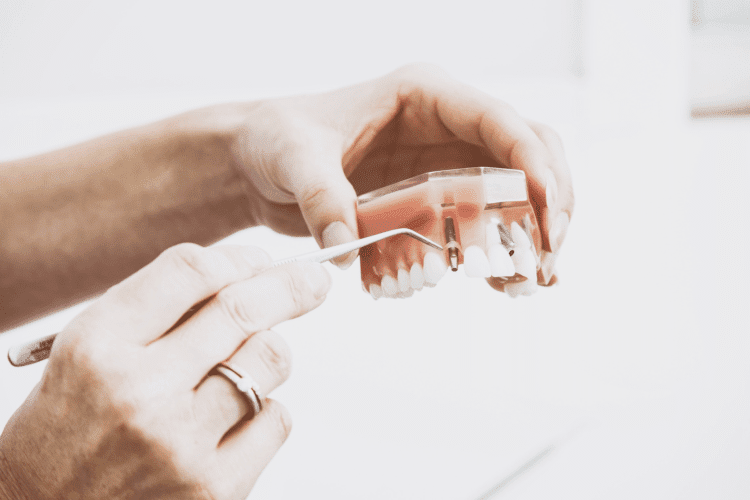 By focusing on your mouth through our comprehensive exams and services, we hope to support your dental needs and ultimately your overall health throughout your life. 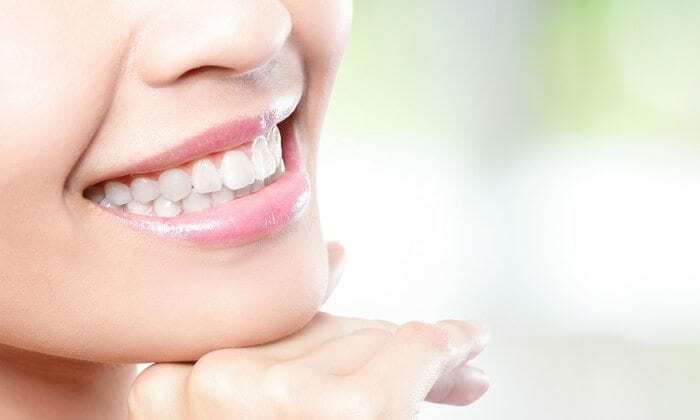 In hopes to ease your anxiety with approaching the dentist, our office is newly renovated to create a comfortable, beautiful, and relaxing environment. If you are in need of a dental home, we would love nothing more than to welcome you to our family. Do not hesitate to seek help. Urgent dental care is available when you need it. All of our treatments and services are provided in a comfortable, beautiful office, designed according to your needs. 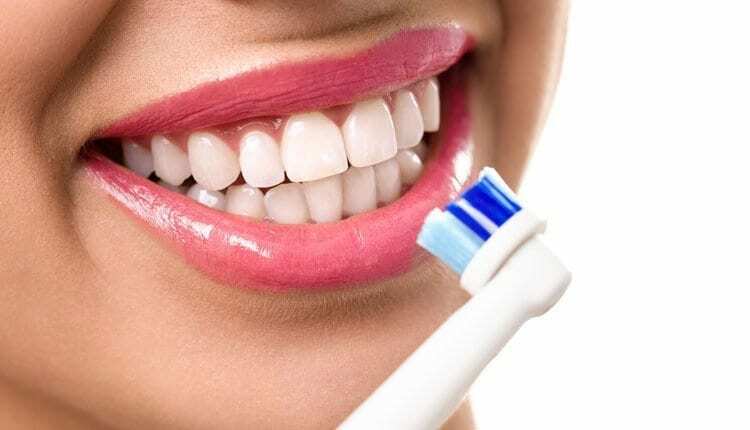 We offer a range of services to help you overcome fear and finally enjoy your dental visit. Toothaches can be caused by various problems. With a quick exam, we can help ease the pain.